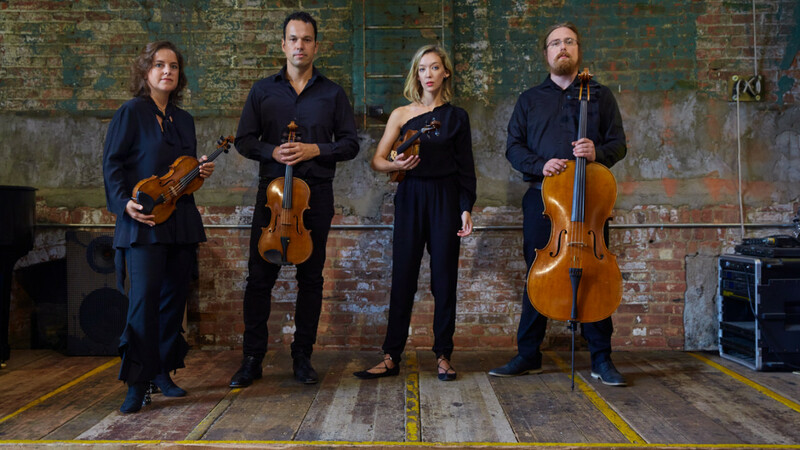 The Mivos Quartet, “one of America’s most daring and ferocious new-music ensembles” (The Chicago Reader), is devoted to performing works of contemporary composers and presenting new music to diverse audiences. Since the quartet's beginnings in 2008 they have performed and closely collaborated with an ever-expanding group of international composers representing multiple aesthetics of contemporary classical composition. 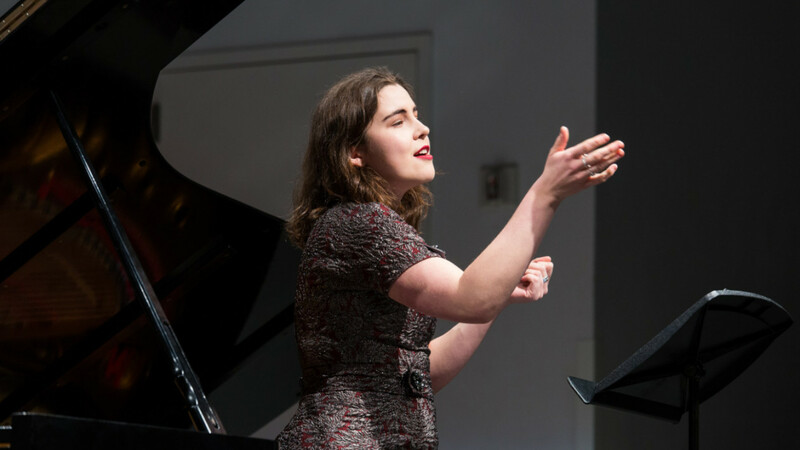 Australian soprano Amber Evans has a distinct passion for contemporary choral and vocal music. She has been educated in Australia, Great Britain, and the United States, and is active as a soloist, ensemble singer, and chorister, composer, and conductor.